Call One of the Best Movers in the San Francisco Area! Are you planning a move in the San Francisco Bay area? Turn to Bekins for the comprehensive moving services you need to enjoy a seamless relocation. With over 125 years of experience, we are one of the oldest and largest van lines in the United States. AMS Relocation, Inc. provides moving services for homeowners and business owners in the San Francisco Bay area. AMS Relocation, Inc., is located in Burlingame, CA, and is a fourth-generation, family-owned business. They have an A+ rating with the Better Business Bureau and prove their dedication to their clients through exceptional customer service. From packing to transporting to storage, we have all your needs covered. No move is too big or small for us, whether you’re packing up a small studio apartment or relocating a large warehouse. Let us assist you with your local, long-distance, or corporate move. 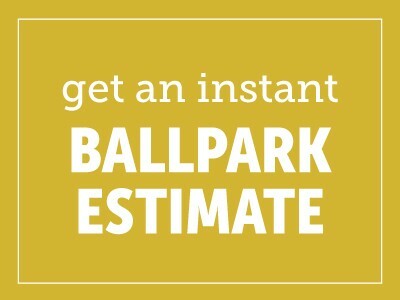 We offer fast, free estimates on our moving services. 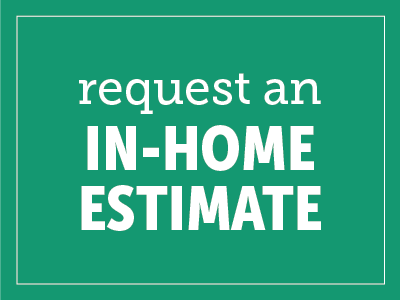 Talk to us about how we calculate your rate so that you can see where you want to add or remove services. With our tailored moving plans, you only pay for the services you need. Call Bekins today at 1-800-456-8092.